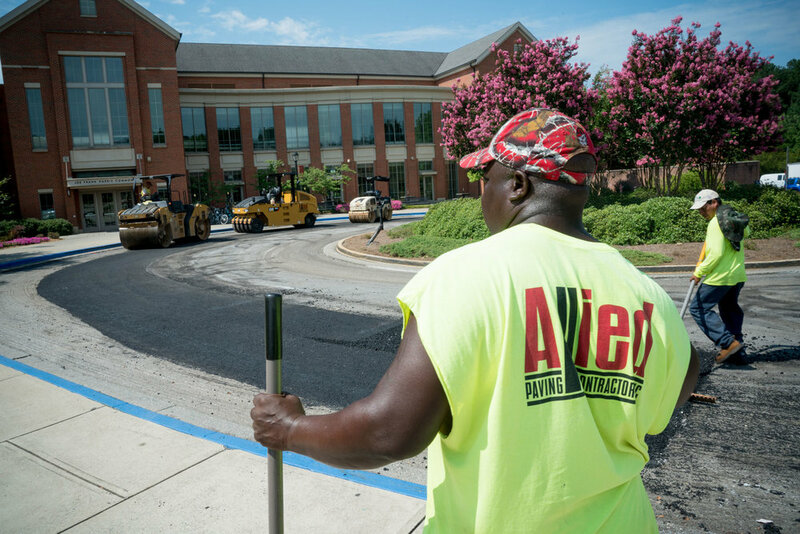 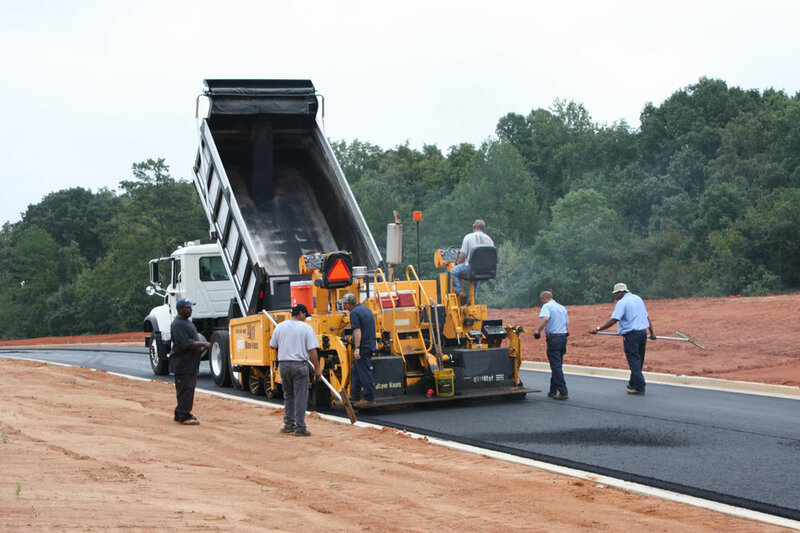 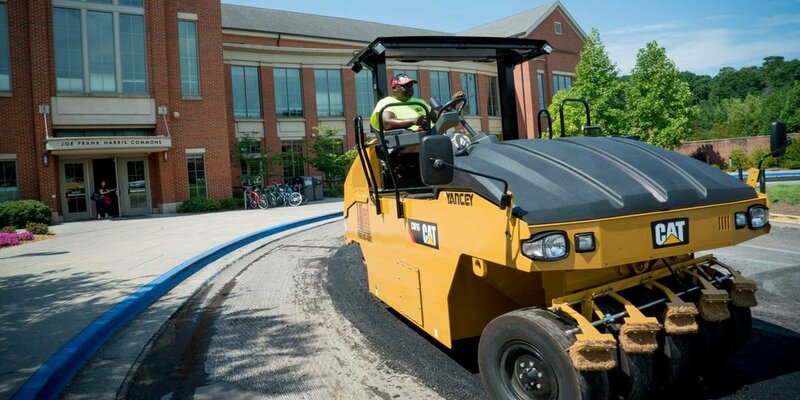 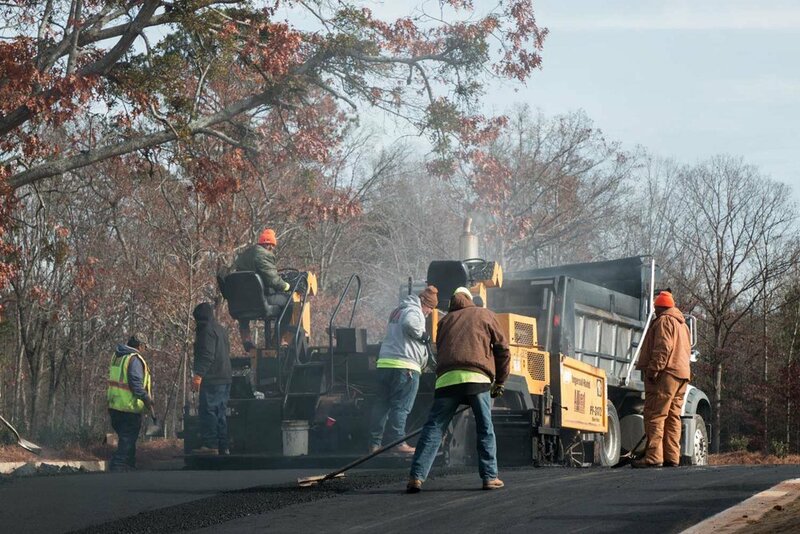 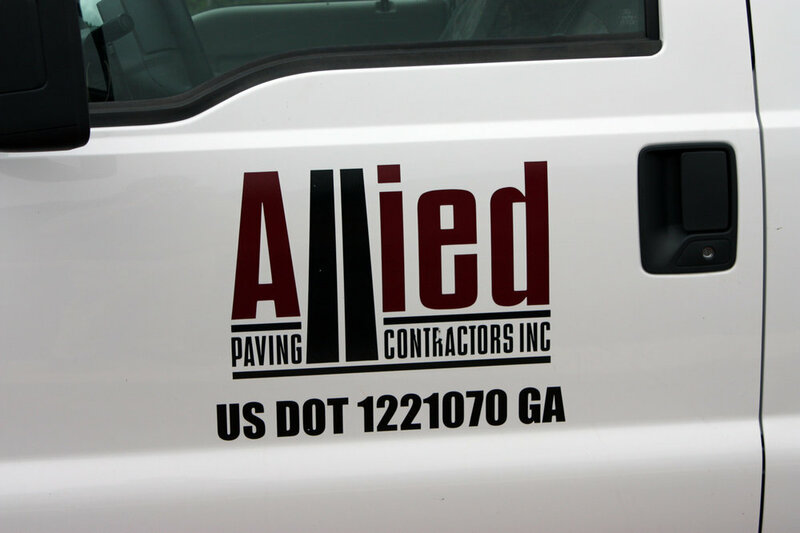 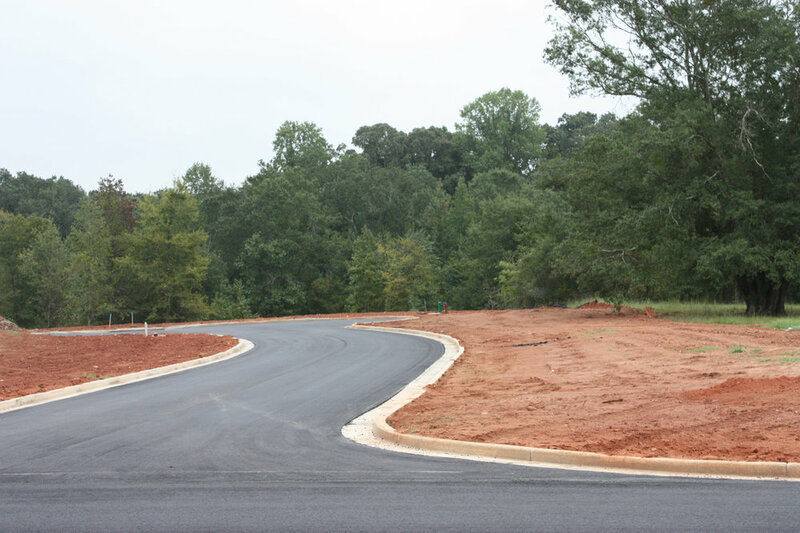 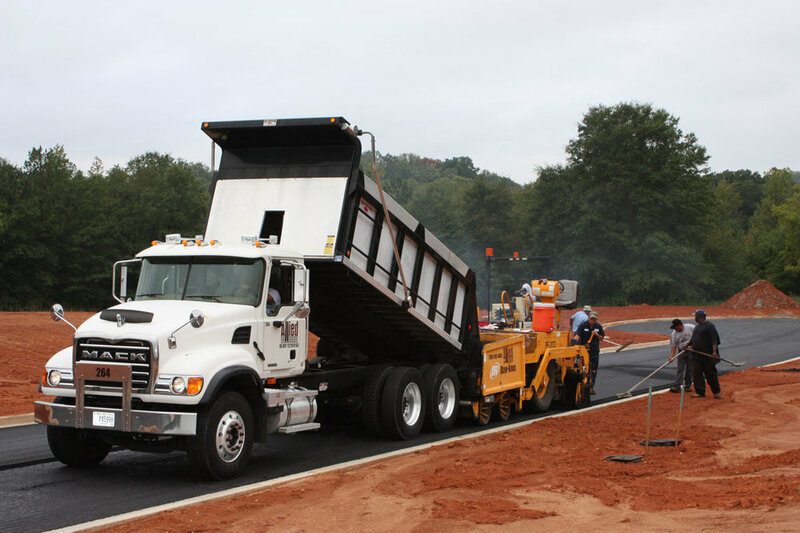 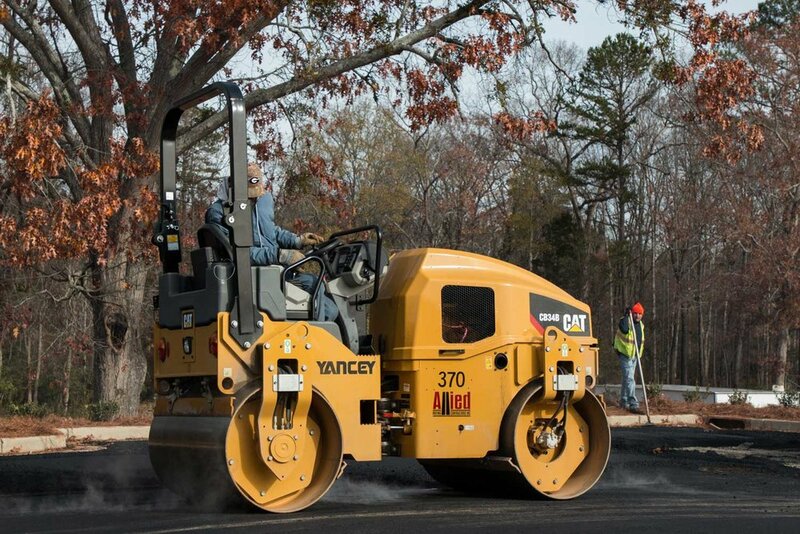 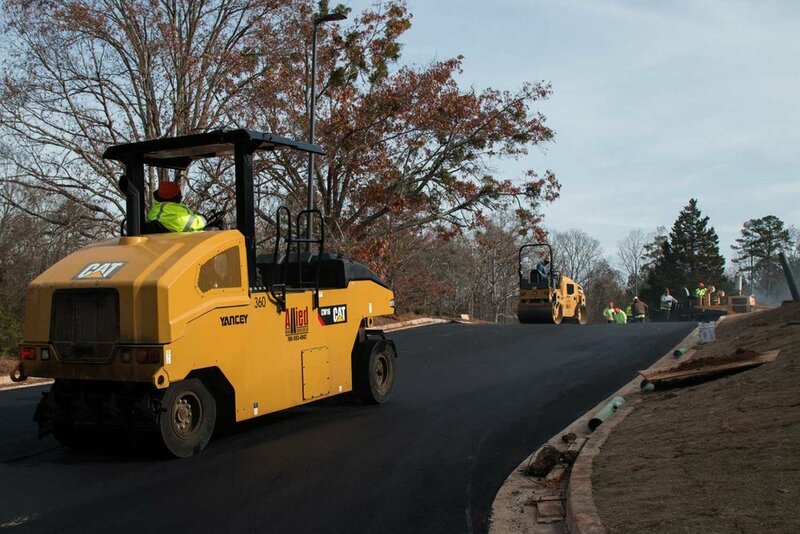 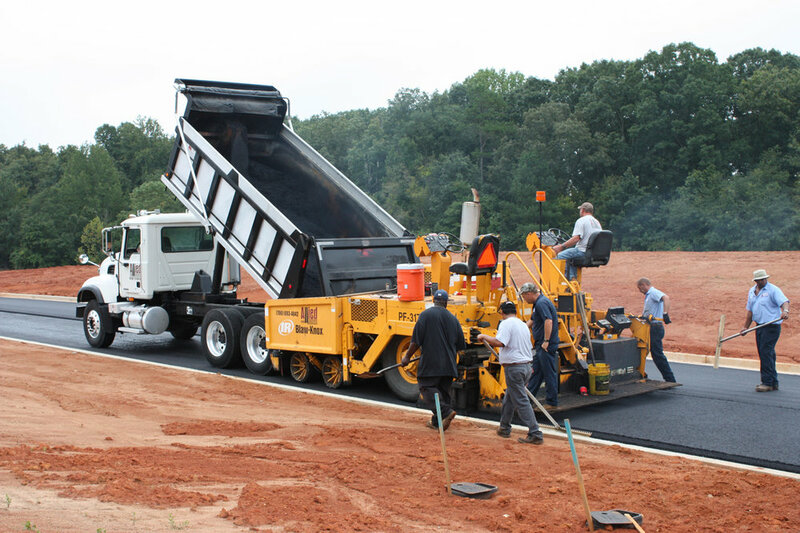 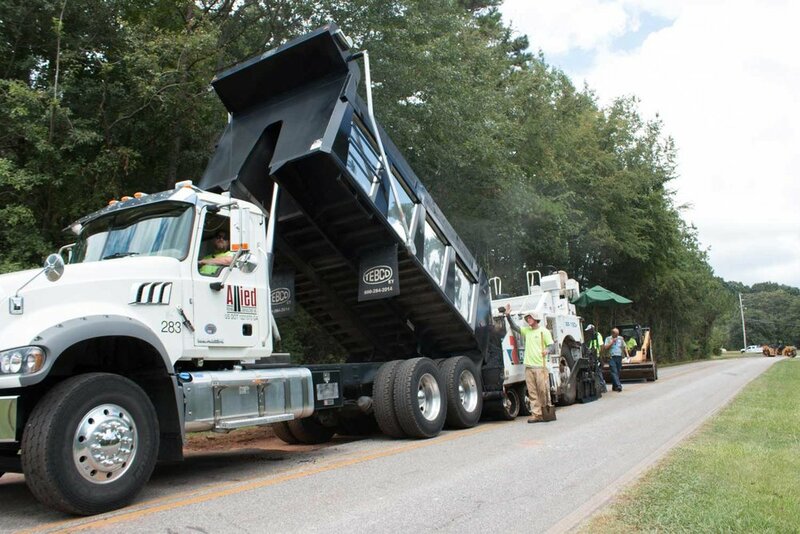 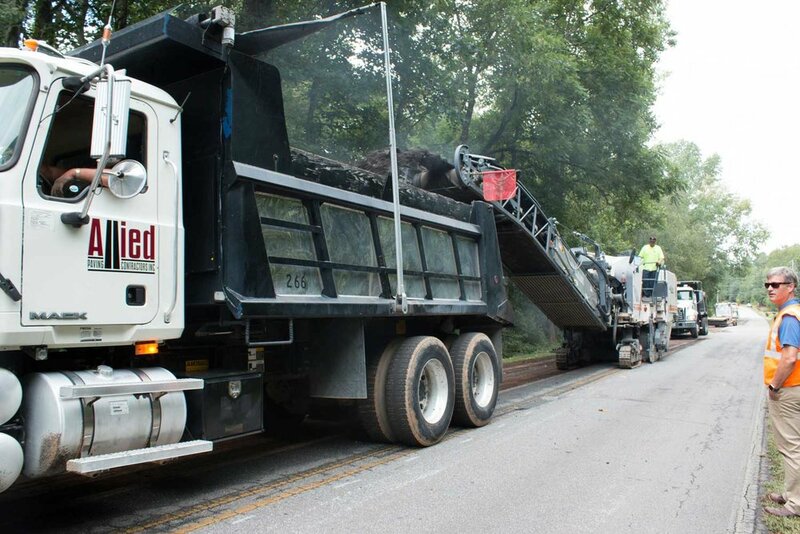 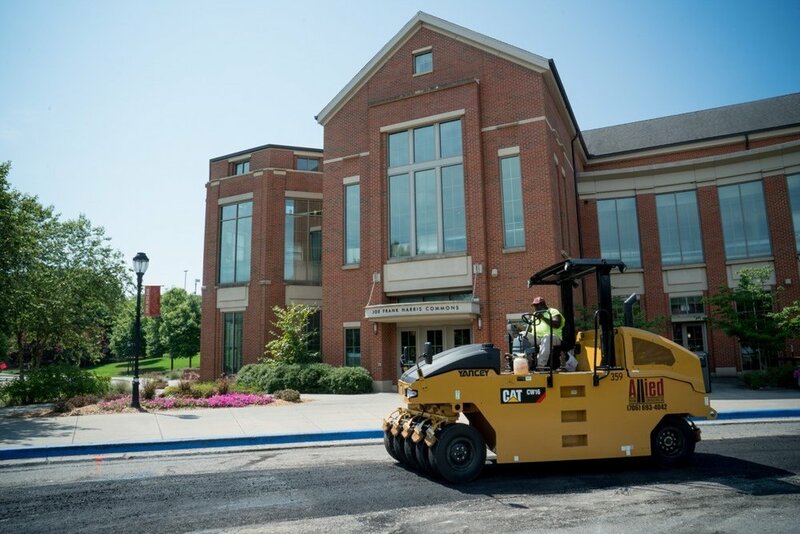 Allied Paving Contractors perform a variety of asphalt paving jobs in three categories: Municipal, Commercial and Residential. 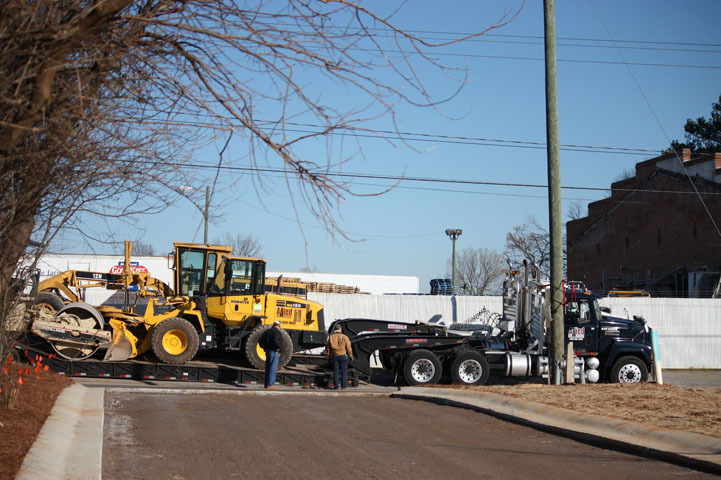 Our experience and abilities allow all of our crews and personnel the versatility to move easily from municipal to commercial to residential work. 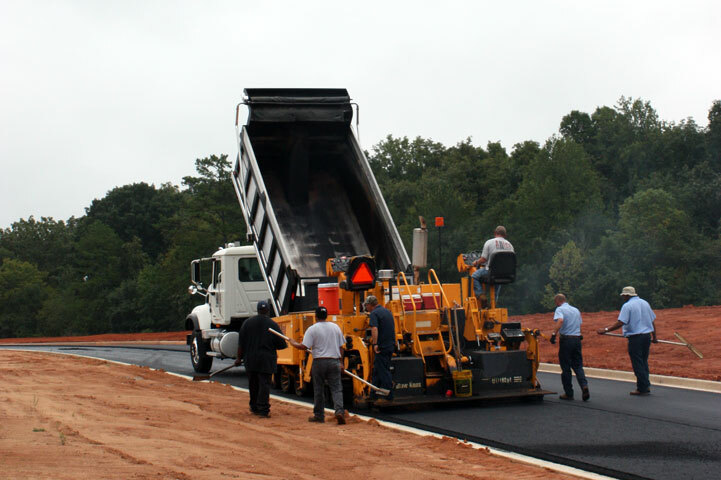 The underlying goal of quality and customer satisfaction is constant, whatever type of work we do.